Located between the towns of Marbella and Estepona, Flamingos Golf Club is well-known for its magnificent scenery and demanding layout. Breathtaking views of the Mediterranean Sea, Gibraltar and North Africa can be enjoyed from many parts of the course. 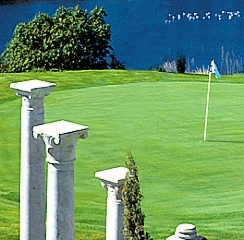 Just opened in 2001, Flamingos has been honored to host the European Seniors Match Play Championship on several occasions. 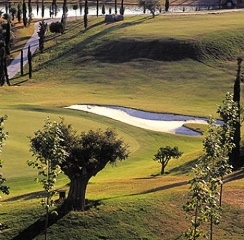 Its 18-hole, 5.714 meter, par-71 course, designed by the prestigious couse architect Antonio Garcia Garrido.